Mark. has launched some new matte items for the fall season. 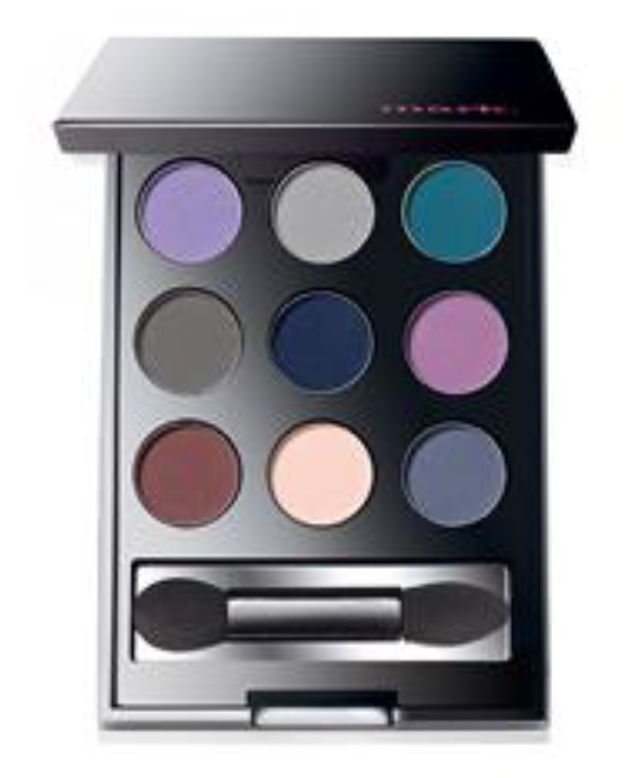 One of which being the new on the dot eye color compact entirely in matte shades. To purchase click here. They do not have names but are rather numbered from left to right from top to bottom. There are a total of 9 shades. The compact includes a small mirror and a sponge applicator. The applicator actually works pretty well at packing on the shades. I would use a brush for blending. This photo was taken in indoor lighting. The colors start in order from the bottom of the picture going up. Im very excited to try some fun new looks out with this eye compact. Most of the colors are bold and beautiful enought to just wear alone on the lid and maybe smudged out on the lower lash line. Number 8 makes a great highlight shade and number 5 is an awesome alternative for black when doing a smokey eye look. 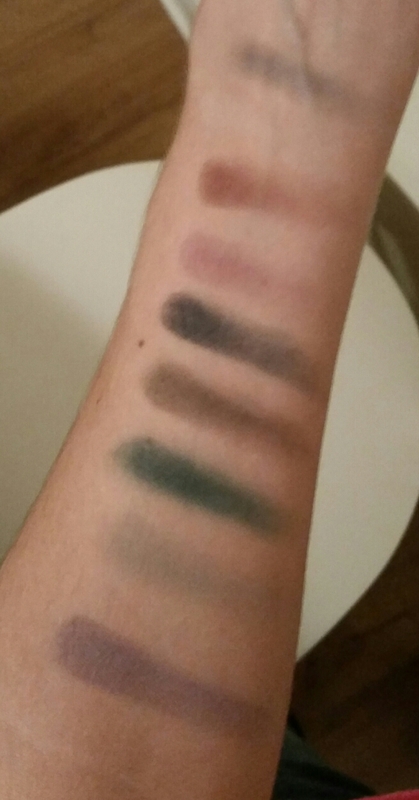 All the shades are very soft in texture and blend easily.